MSR® Flex™ 3 Cook Set - Versatile, high capacity cook and eat system for three. 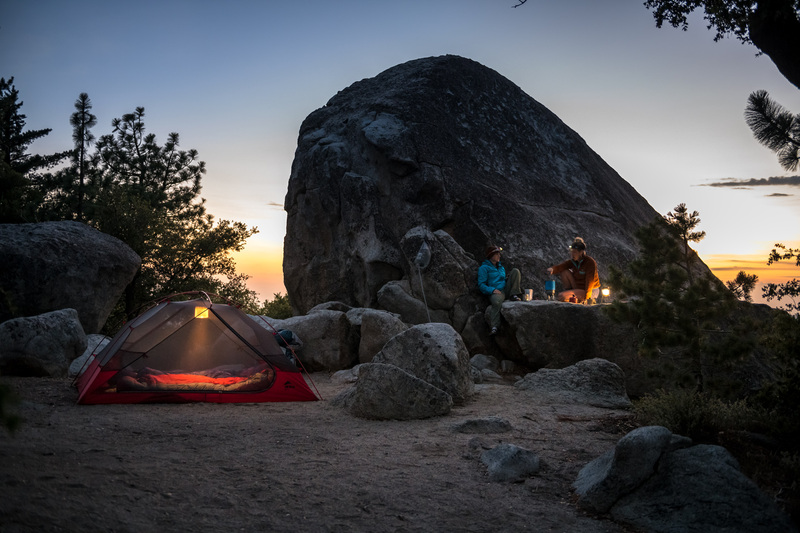 Pro's receive an additional 10% off hubba series tents through 4/26 11:59 PM PST. Discount will be shown at checkout. Versatile, high capacity cook and eat system for three. Learn more. Group cooking and non-stop road-warrior use calls for bigger pots with added versatility, and that’s what you get with the Flex™ 3 Cook Set. High-capacity, hard-anodized aluminum pots with both coated and nonstick surfaces open up your options for cooking while mugs and plates for three add comprehensive cook and eat utility. It’s perfect for cooking larger or more-involved meals on group adventures—whether you’re heading into the backcountry or road tripping through the Tetons. Dual Cooking Surfaces: Both pots are durable hard-anodized aluminum; one has a scratch-resistant, nonstick surface. Nested design: Saves valuable space; mugs also accommodate our Folding Utensils and the whole system nests inside a Flex Skillet. Comprehensive: Includes mugs and plates for three. Includes: (1) 2.3L Nonstick hard-anodized aluminum pot, (1) 3.3L Hard-anodized pot, (1) Aluminum Strainer lid, (3) DeepDish™ plates, (3) 12.5 oz. Insulated Mugs, (1) Talon™ pot handle. What are the properties of titanium vs. aluminum vs. stainless steel? Aluminum is the cookware of choice for all-around backcountry use. It conducts heat evenly, is easy to clean when hard anodized and even easier when coated with a nonstick finish. It is also extremely efficient. Stainless steel is very durable; perfect for when your pots take a lot of abuse. 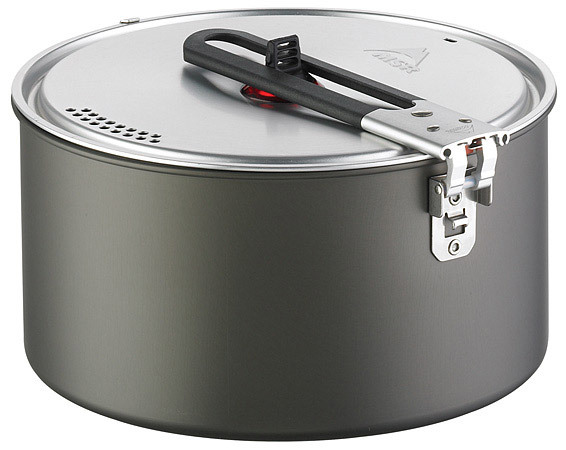 It lies somewhere between aluminum and titanium in terms of its cooking ability/suitability. Titanium cookware's biggest advantage is its light weight. Titanium pots are ideal for boiling water, because they can be made with very thin walls and transfer heat very efficiently. They tend to develop hot spots, however, making them less than ideal for cooking temperature-sensitive foods like eggs or pancakes. Cookware's efficiency is also dependent on its color and material. Our testing has found that darker pots (esp. the bottom) are the most fuel efficient. Older cookware, which blackens through use, becomes more efficient than new cookware. Will my MSR stove fit into my MSR cookset? The SimmerLite™, WindPro™, Pocket Rocket™, and SuperFly™ stoves are small enough to fit in an MSR 1-liter pot. All other MSR stoves with a flexible fuel line will fit into all MSR cooksets that are 1.5 liters or larger, except the DragonFly™ stove which fits in a 2L pot or larger. The older MSR XGK™ stoves will not fit inside a cookset because of their rigid fuel line. However the stove and fuel bottle will fit nicely in the side pocket of most backpacks. Why do MSR Alpine Pot Set lids have tabs on the sides? Original MSR Alpine cooksets were sold with a strap to hold them together, rather than a stuff sack. When we designed the MSR Panhandler™ pot lifter, we did it with two upright tabs on the top of the pot lifter, which allow you to lift your pot lid by this tab. Our latest cookware has an attachment on the side that accepts our new, quick-release Talon™ pot handle, eliminating scratches on the inside of nonstick cookware while providing a secure, no-squeeze grip. It also folds to lock nested sets together. Can I use my cookware directly on a fire? No. Aluminum and titanium can be permanently damaged by extreme heat. Though it is possible to use stainless steel, we do not recommend it. What’s the best way to wash MSR cookware? All components except aluminum cookware are dishwasher safe. We recommend using a liquid detergent. Aluminum cookware should be hand-washed to prevent damage to the cookware’s surface. Passed into law by California’s voters in 1986, Prop 65 is intended to help California residents make informed decisions about the products they buy. The law states that companies selling products in California must display a warning when the product contains one or more of the approximately 800 chemicals known to the state of California to cause cancer and/or reproductive harm. Why has MSR placed a Proposition 65 label on some of its products? By placing the Prop 65 warning on a product, MSR acknowledges that it contains one or more of the chemicals on the Prop 65 list, however the listed chemical may be well within the “no significant risk” range. MSR has not evaluated every product but out of caution, we include the warning. Are consumers who use an MSR product with a Proposition 65 label at risk? The label simply indicates that the product contains the chemical and because of that, there is a potential for exposure to it. For example, some MSR stoves contain brass. Exposure to brass is not itself harmful. However lead is a component of brass and should the brass be disrupted, a user could potentially come in contact with the lead. While the lead levels fall below the “no significant risk” range, MSR is still required to acknowledge its presence. The Prop 65 list contains a wide range of naturally occurring and synthetic chemicals that are known to California to cause cancer or birth defects or other reproductive harm. They may be additives or ingredients in pesticides, common household products, food, drugs, dyes or solvents. They may be used in manufacturing and construction, or be the byproducts of chemical processes. Proposition 65 requires that the Governor of California maintain and publish a list of these harmful chemicals, and update it annually. A chemical is listed if it has been classified as a reproductive toxicant or carcinogen by an "authoritative" organization on the subject. The U.S. Environmental Protection Agency, U.S. Food and Drug Administration, National Institute for Occupational Safety and Health, the National Toxicology Program, and the International Agency for Research on Cancer are considered authoritative for carcinogens. For reproductive toxicants, appropriate authorities include the U.S. Environmental Protection Agency, U.S. Food and Drug Administration, National Institute for Occupational Safety and Health, and International Agency for Research on Cancer. Chemicals will also be listed if they are required to be labeled or identified as a carcinogen or as a reproductive toxicant by an agency of the state or federal government. 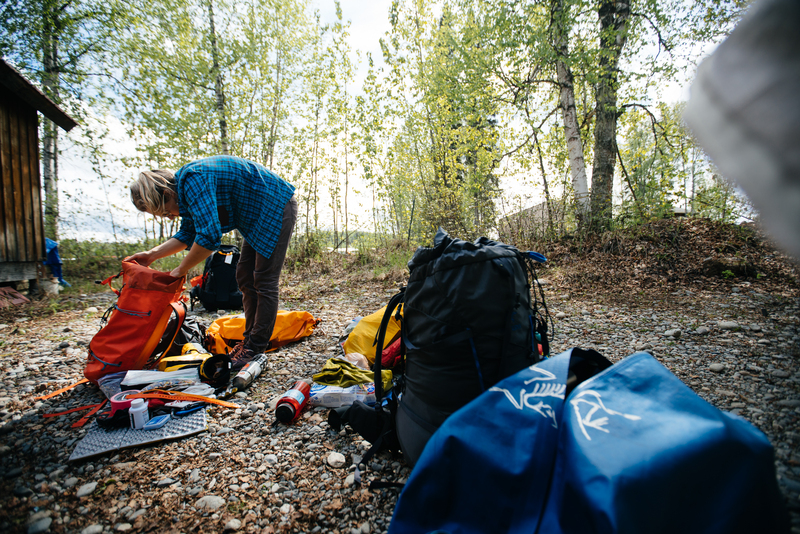 We know that in the backcountry, reliable gear is critical. That’s why MSR gear has always been engineered to the highest quality standards and rigorously tested before it reaches you. 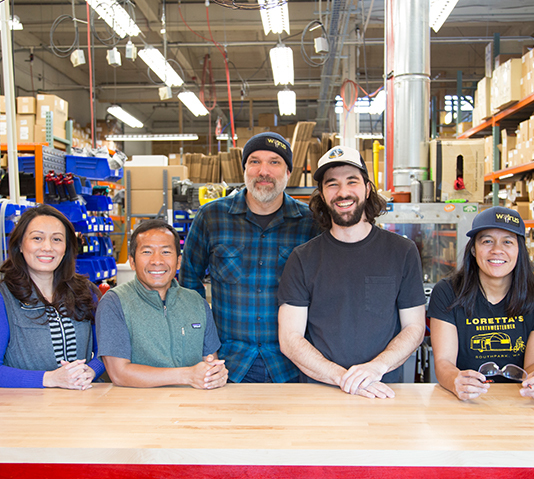 If your MSR gear is in need of repair, please contact our Seattle Repair Shop at 1-800-245-2992 and our technicians will work to find you a solution as quickly as possible. A majority of the time, MSR products can be repaired. If you are experiencing an issue that you feel falls under the MSR Limited Warranty, we’re here to help with that too. Please contact our team to get started. You’re ready to hit the trail, but is your gear? 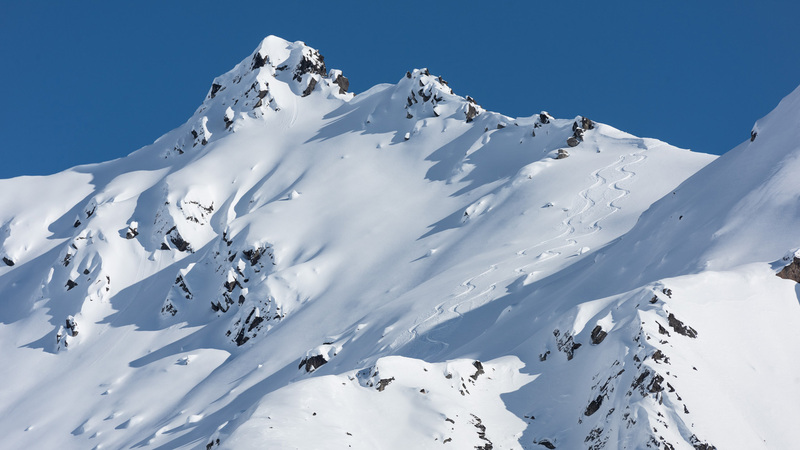 Run through this list before packing up and heading out into the back of beyond! We’ve always taken product testing seriously, but we’ve had plenty of fun with it too. 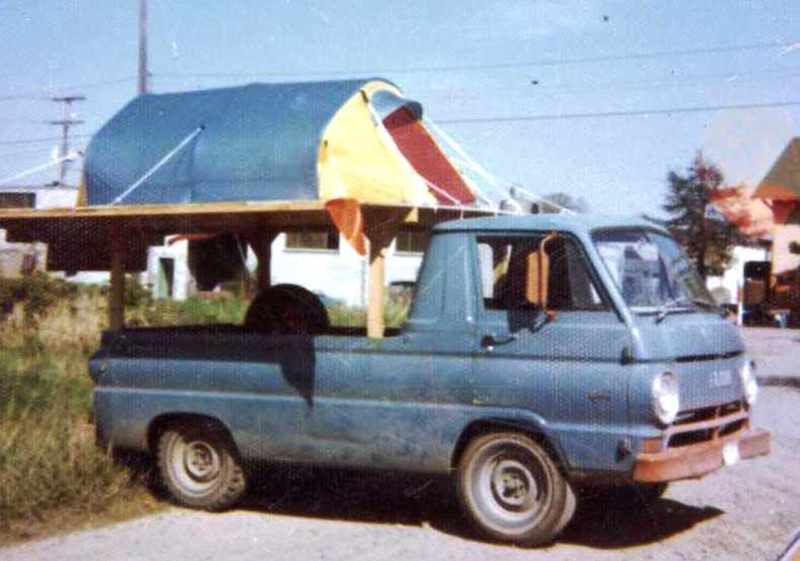 Playing it smart during the spring shed in Alaska, plus 4 tips for staying safe. Pack these must-haves in your repair kit to ensure your trip will go on.